Honda has revealed a new 400cc-class motorcycle for the entry-level segment. 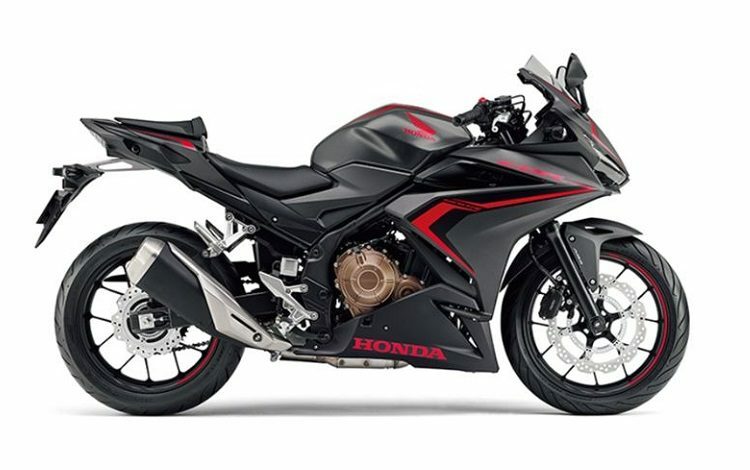 The new CBR400R is in simple terms a downsized version of the CBR500R, and comes with the latest & sporty styling from the Honda Big Bike family. The new CBR400R however is not announced for India, but it could be a good motorcycle to be positioned next to the upcoming CB300R naked street bike. 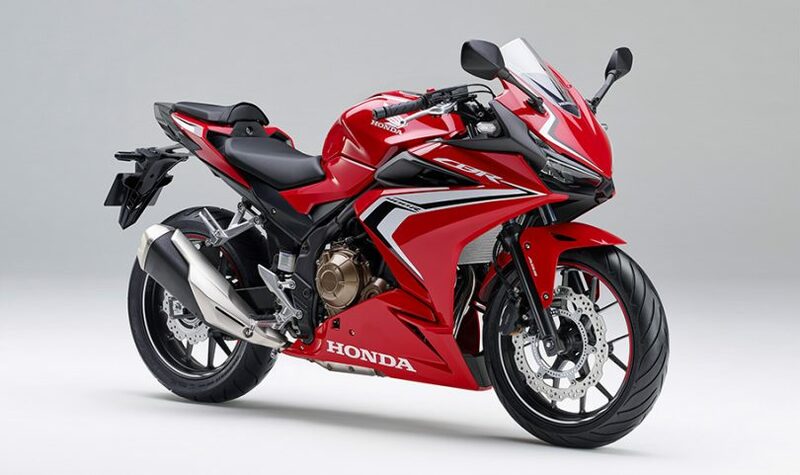 The Honda CBR400R is powered by a 399cc, liquid-cooled, twin-cylinder motor which produces 46 HP of power @ 9000 RPM and 38 Nm of torque @ 7500 RPM matched to a 6-speed gearbox with a slipper-assist clutch. With a fuel tank capacity of 17L and a claimed fuel efficiency number of 41 kmpl, this would be a good touring motorcycle. 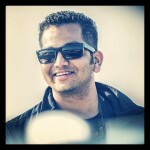 If launched in India, this bike will rival the likes of Kawasaki Ninja 400 & the Yamaha YZF-R3.